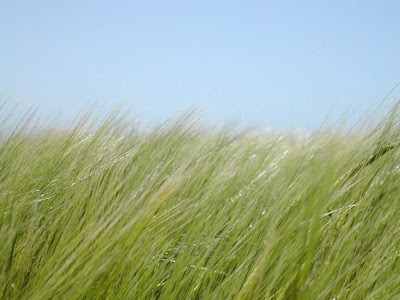 TJ Hughes: Is the grass always greener??? Is the grass always greener??? 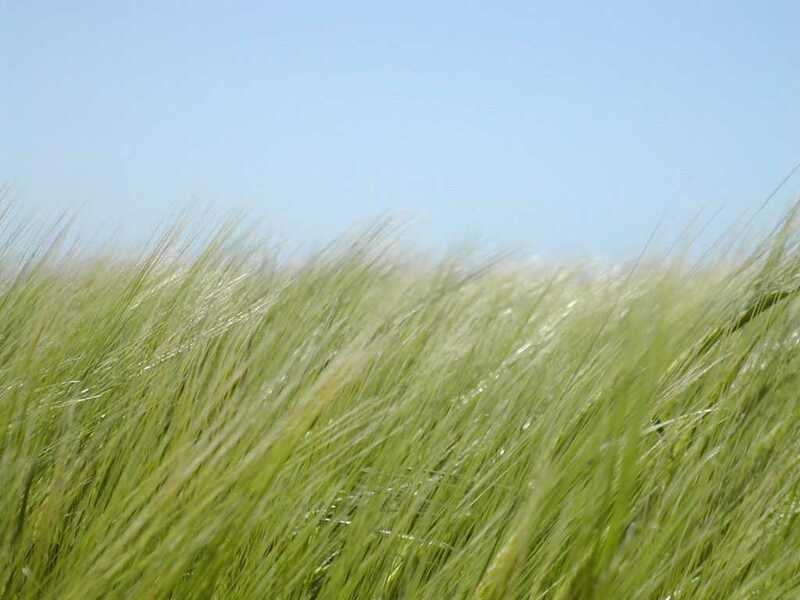 We don't know about you but we are fed up with mowing our lawns at the moment!! The recent weather has been making the grass grow really quickly, if you look really close you can almost see it growing!! 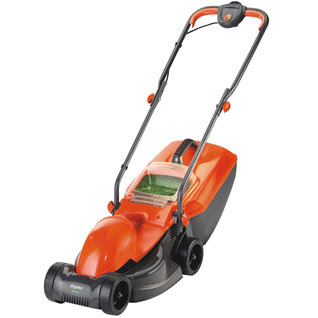 Make life easier for yourself and get this Flymo Visimo electric wheeled lawn mower. It is compact, lightweight and perfect for small to medium sized gardens. It has a powerful 1200 watt motor and has a grass box with a "vision window" so you can tell when it needs to be emptied. 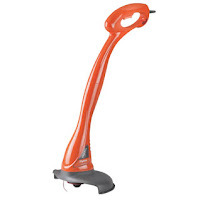 This Flymo electric mini grass trimmer is lightweight and has a 230 watt motor. It is perfect for finishing off your lawn and allows you to cut close to walls or fences that you can't do with your lawn mower. Need somewhere to store your garden equipment?? We now have a range of sheds available, all currently have FREE DELIVERY to UK mainland addresses. 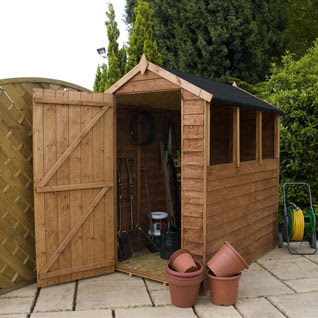 This 6 x 4 apex roof garden shed offers extensive storage possibilities due to it's larger then average footprint. It has easy access so no struggling to put the mower away and is made to be easily assembled at home. 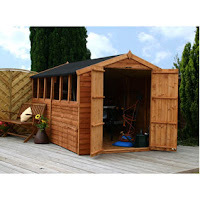 This shed is also available in 8 x 6 or 10 x 8.